Generally, ad server is a web server which hosts information about the ads and delivering the advertising content to different websites, digital platforms, and mobile apps. They allow managing and optimizing the advertising activities along with the serving and the hosting ads. The very first ad server was released in 1995 which had been a great innovation to the market. 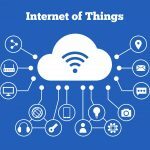 Now, there are plenty of powerful ad servers enable the automated, efficient and the cost-effective online advertising for both advertisers and publishers. Here, take a closer look at the ad server technology and figure out how to select a right ad server which best suits for your business. 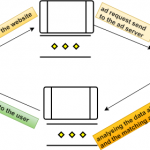 Why you need an ad server? Adding and controlling the advertisements on the website. Rotate and optimizing the activities of ads. Track the clicks, impressions, and conversions. Monitoring the relevant metrics in real time. 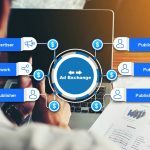 The first significant thing that a publisher can do is, need to connect with the ad server before launching any ads on the website. 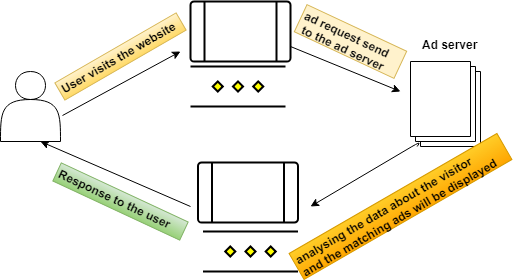 Ad server provides the publisher technology in order to connect to multiple advertisers at a single place. For instance, if publishers want to add five different demanding partners, he can set up the ads on the ad server and turn them into 1 code with rotating ads, which has to be added to the website layout. The ad server is a promising guard for publisher’s revenue. By having the various targeting options, ad server includes the features like frequency capping and pacing, which actually maximizes the revenue from every impression. When controlling the user’s interaction with ads, publishers might get a chance to optimise the ad placements and can run the best performing ads on different spots. The powerful ad server functionality is to generate the more granular analytic reports. How will you choose the perfect ad server for your business? Before beginning with any search of the most powerful ad server, first, we need to list out the main business goal of our advertising company and analyze what functionalities should the ad server needs to provide you in order to reach the goals? Make sure to define the ad serving features you need in a clear way before looking for the right and the best ad server for your business. For example, if you want to create a video -ad network, you should find an ad server compliant with video-ad activities. The ad server needs to run the VAST and VPAID tags, which should track a whole bunch of specific metrics. Or we can say like if you are willing to experiment with the XML advertising. 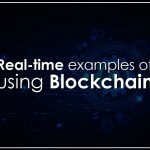 But you couldn’t able to get that without an XML functionality allowing passing the right parameters from publishers to advertisers. In this case, you obviously have to look for an ad server that sustains XML advertising. The ad server follows the policy as when you get the more traffic by running the ad server; the less you will pay for every impression. 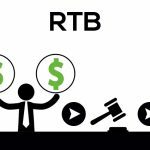 We usually see the cost-effective ad server, but in addition to that, we have to see whether the ad server is simple to use or not. 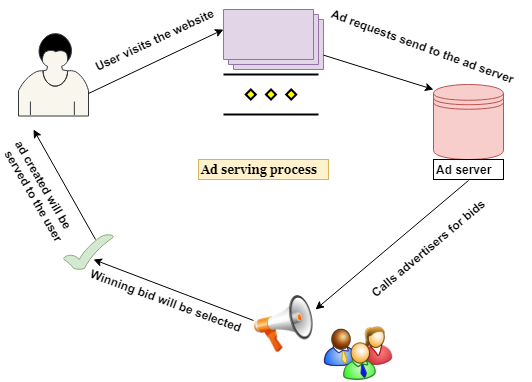 The ad server functionality may be difficult to understand at a glance, but the hassle-free setting up process and intuitive interface will surely make the advertising more enjoyable and efficient. What are the key features your ad server should support? Get a clear idea about what are the key features your ad server has to be supported. Schedule a demo call with the ad server’s teams. During that time you may get a chance to look inside the ad server. When you request for a demo, consider the facts which you are going to work with that functionality daily and be aware of how your everyday work with a specific ad server should look like. Ad servers ensure the online advertising for both advertisers and publishers. The wise choice of the right ad server for your company and a clear perspective of the ad serving process will surely help you to effectively manage the ad activities and you will obviously achieve the highest business efficacy.